We can all remember our first single - going to the record shop, rushing home and playing it at 45RPM on the dansette record player over and over again, before finally flipping it over to be disappointed by the inferior B side!! 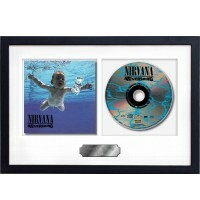 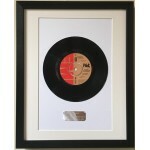 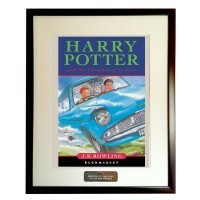 Preserve those memories with favourite songs framed & mounted either as vinyl records or CDs. 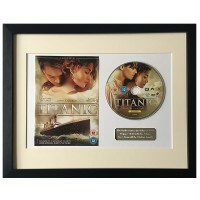 You can add an engraved plaque to create a unique & unusual personalised gift.